DiagNodus has designed and patented methods for non-invasive collection and analysis of samples indicative of the state of the human bowel. The technology is based upon disease biomarker detection. The approach addresses a range of diagnostic, screening and monitoring applications within the field of colorectal disease, in particular targeting inflammatory bowel disease (IBD) and colorectal cancer (CRC). 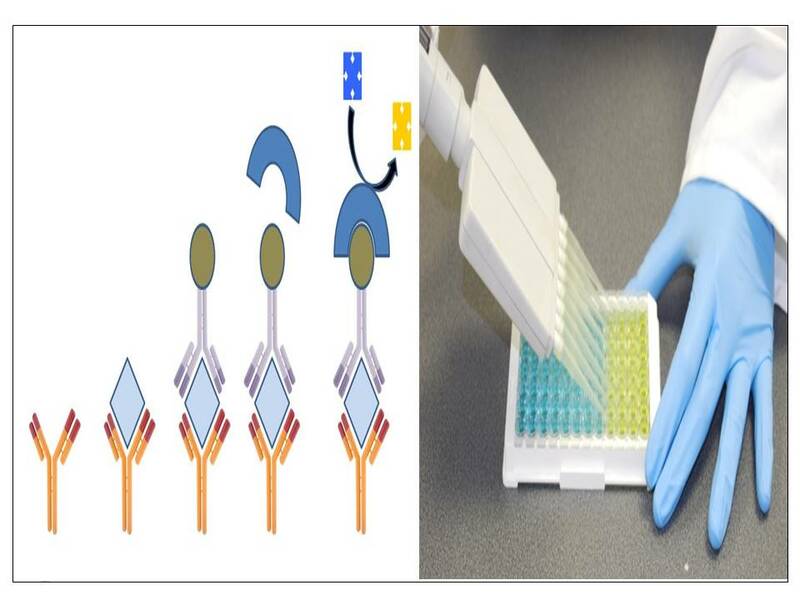 The company has already established analytical laboratory techniques employing quantitative immunochemical determination of IBD markers and is now developing point of care test kits, which will be made as disposable single-application units designed for rapid testing. The technology devised by DiagNodus allows non-invasive determination of bowel inflammation activity, permitting IBD diagnosis, monitoring and therapy efficiency assessment. It will also represent a paradigm shift in CRC screening and it is expected over time to replace the existing faecal occult blood test (FOBT). FOBT relies on the detection of traces of blood in stool, which can appear if a tumour is present. However, stool collection is unpleasant and often inconvenient, and many CRC sufferers do not have blood in their stool. The patient-friendly approach developed by DiagNodus will use biomarkers providing a more reliable indication of the presence of cancer.